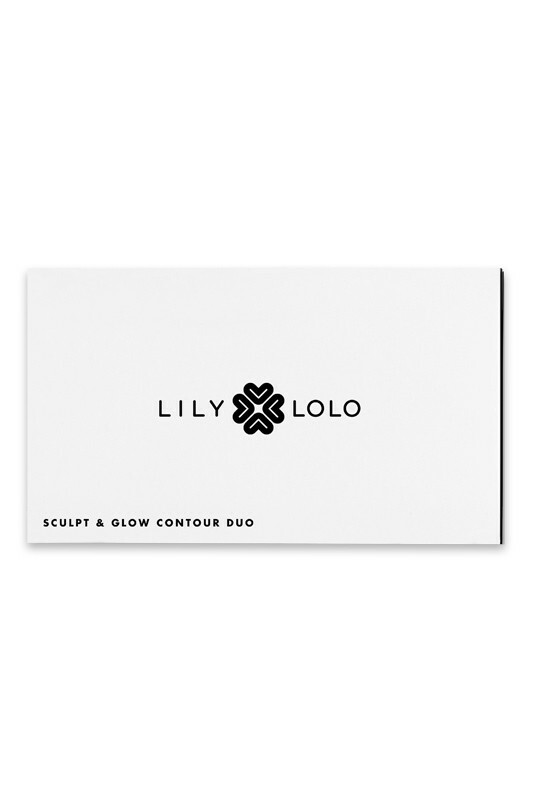 Master the art of contouring with LILY LOLO Sculpt & Glow Duo ! Contouring is a makeup technique to give more definition and enhance your face features in a subtle natural result. First step : Sculpt ! Using the matte bronzer, make your nose appear thiner, as well as the forehead, chin, cheeks and jaws. Second step : Glow ! 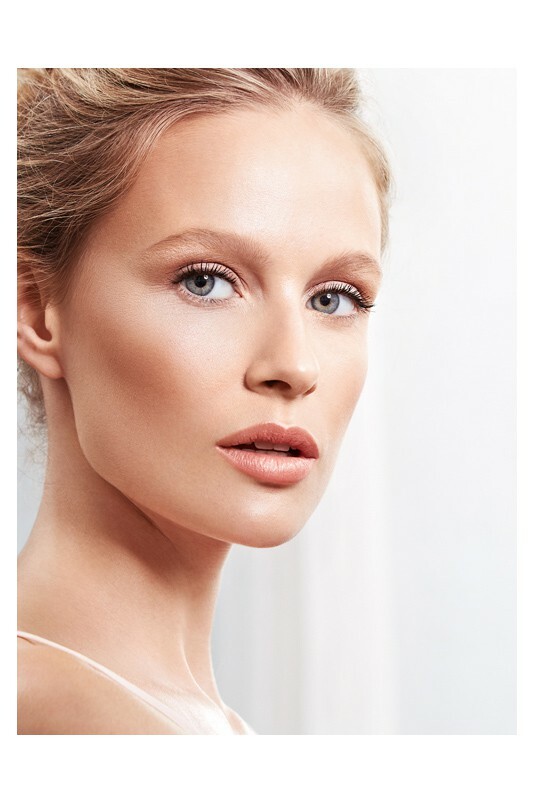 Using the highlighter, illuminate the parts that naturally catch light : center of forehead, browbone, cheekbones, bridge of the nose, Cupid's bow (above the upper lip). 100% natural vegan Sculpt and Glow Contouring Kit is rich in antioxyidant soothing argan and pomegranate oils for long lasting skin-loving wear. 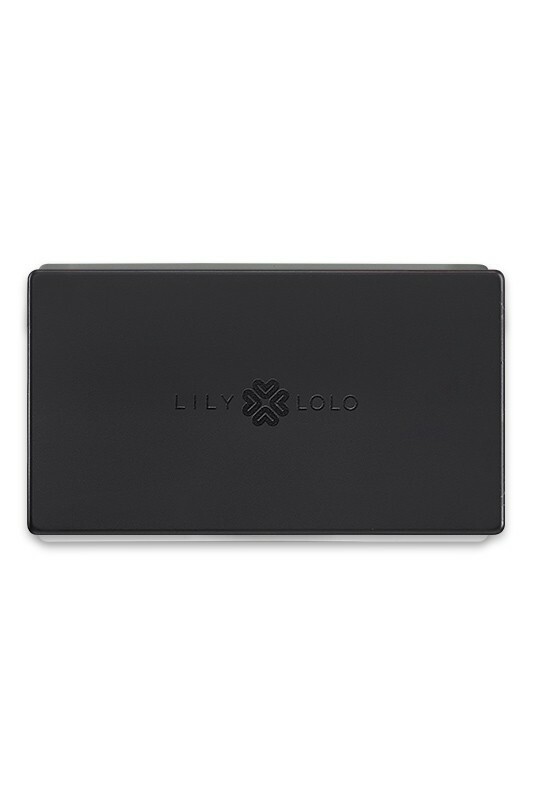 Glowing complexion, beautifully natural contours, your face looks young and healthy ! So easy to build perfect contouring with Sculpt and Glow ! How to sculpt your face ? 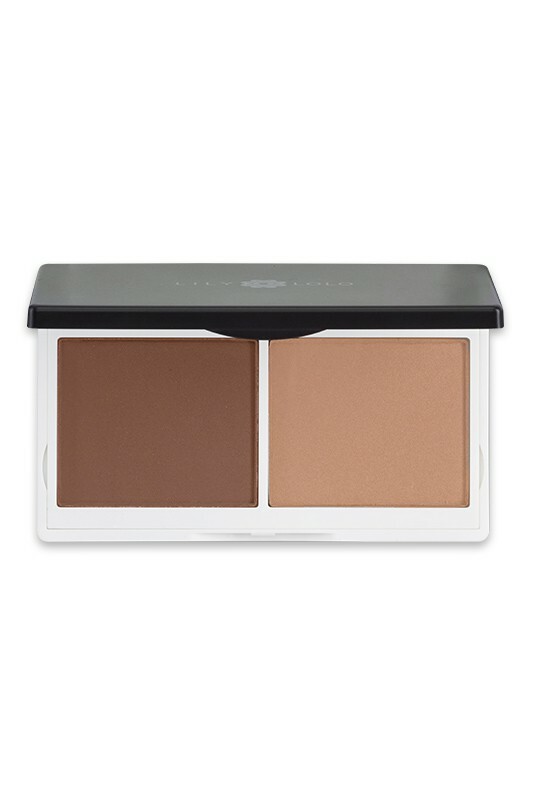 Contouring Duo has a 100% natural vegan formula !